Ricky Rijneke graduated as Master of Arts in European Media with honors. She is a film director who also works as scriptwriter, editor, photographer, graphic designer and producer. 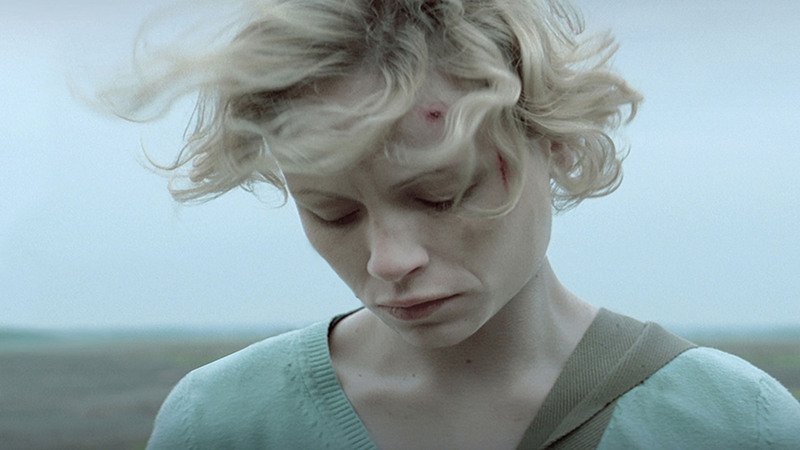 Her first feature film Silent Ones (A Csendesek) is nominated for 'the Tiger Award' of the Rotterdam Film Festival 2013. The project Silent Ones was presented at the Cinemart, the co-production market of the International Film Festival Rotterdam, and the Paris Project Screenings at the Paris Cinema International Film Festival. French sales agent WIDE Management has just picked up international sales. In Autumn 2013, Dutch art-house distributor Contact Film will release the film in the Benelux. 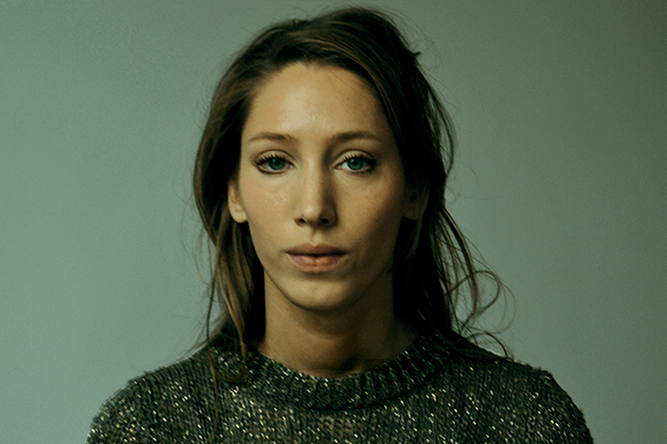 Her first short work of fiction WING, the fish that talked back was nominated for the ‘Leopards of Tomorrow’ competition for young talent and premiered at the Locarno International Film Festival. This award winning film gained international acclaim at more then fifty international film festivals, such as Ghent (competition Prix UIP), San Francisco (Golden Gate Award competition) Hamburg, Denver, Bilbao, Toronto, Rotterdam and it was screened in the Short Film Corner Cannes. WING, the fish that talked back is distributed in the Netherlands by EYE. Elypse Short Film Distribution (Spain) represents the world sales.